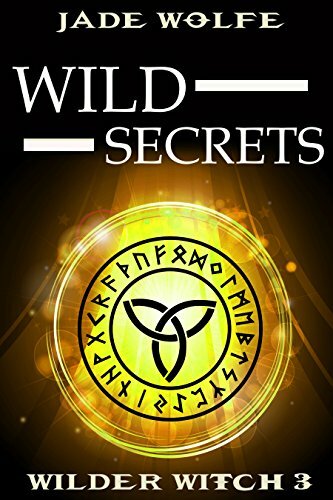 Who can resist a mystery with a witch, a sorcerer's threat, a ghostly aunt, runes and someone else who discovers some secret abilities of his own! Clover Trace has survived the move back to her hometown of Wilder, Virginia, for a year, and she’s lived to tell about it. Jason is doing well, her father is home where he belongs – with her – and her ghostly Aunt Sage is up to her normal tricks. In other words, all is well. Even the stupid sorcerer is still planted firmly in his grave, thanks to Clover. In fact, she’s kind of bored. 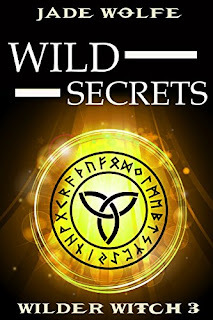 So when a beloved author turns up dead in the library, she can’t help but slide into the investigation and get to work with her runes. And when she starts closing in on the bad guy – well, he’s no stranger to murder. Is Clover next on his list? A cozy mystery with ghosts, magic, family, and one woman stuck in the middle of it all!